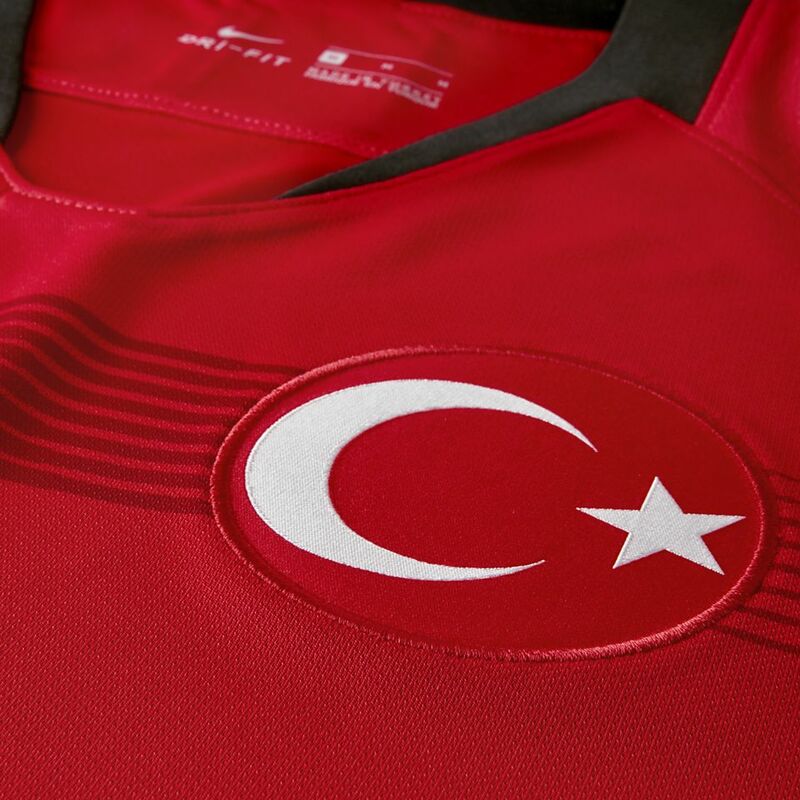 In Turkey, passion for football burns as bright as the flags and flares in Atatürk Olympic Stadium. 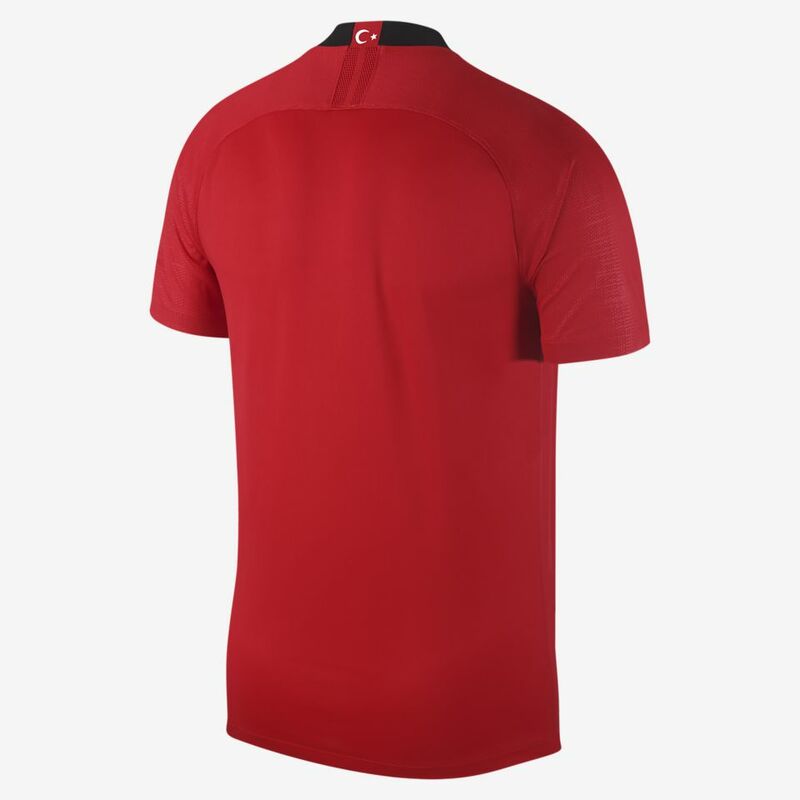 That fiery energy runs through their vibrant red 2018 home kit. 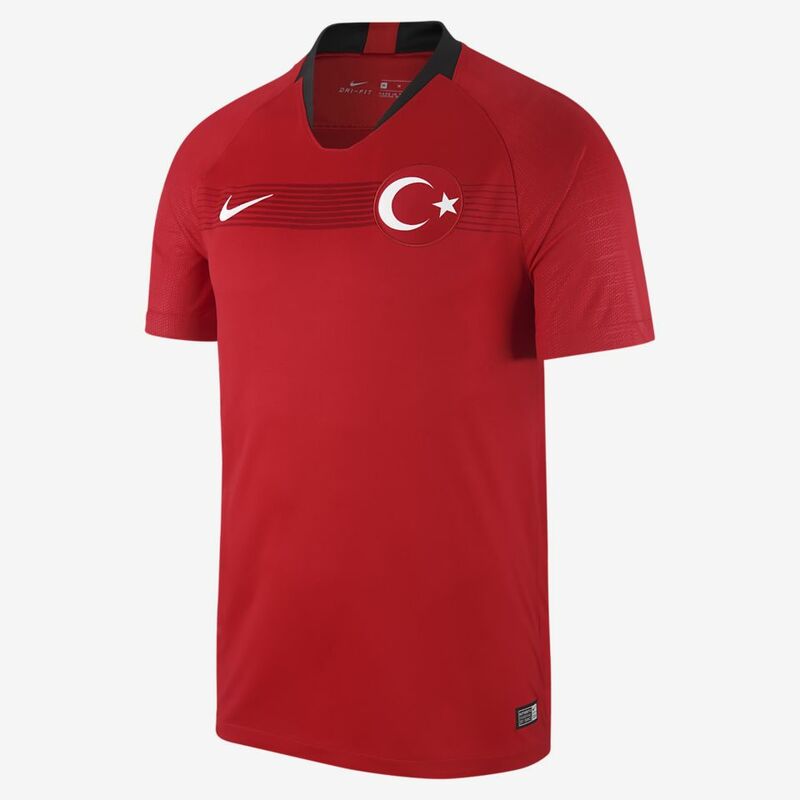 Since their last successful appearance on the world stage in 2002, Turkey's home kits have featured the vivid red of the country's flag. 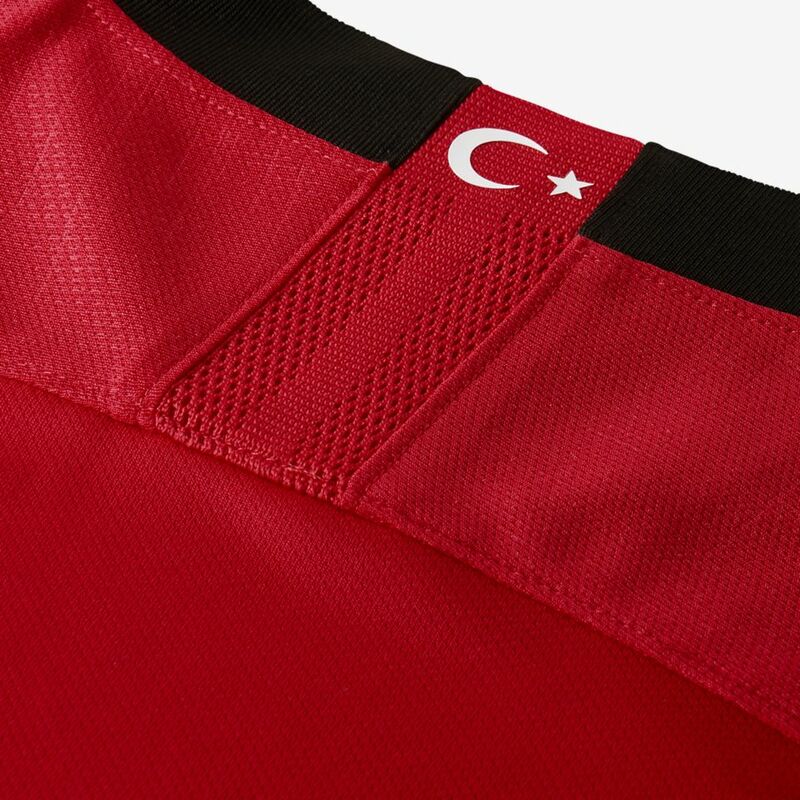 The 2018 shirt features the star and crescent on the left breast as a badge of patriotism, as well as a darker red stripe across the chest. The intensity and sheer volume of the national team's supporters is world famous. 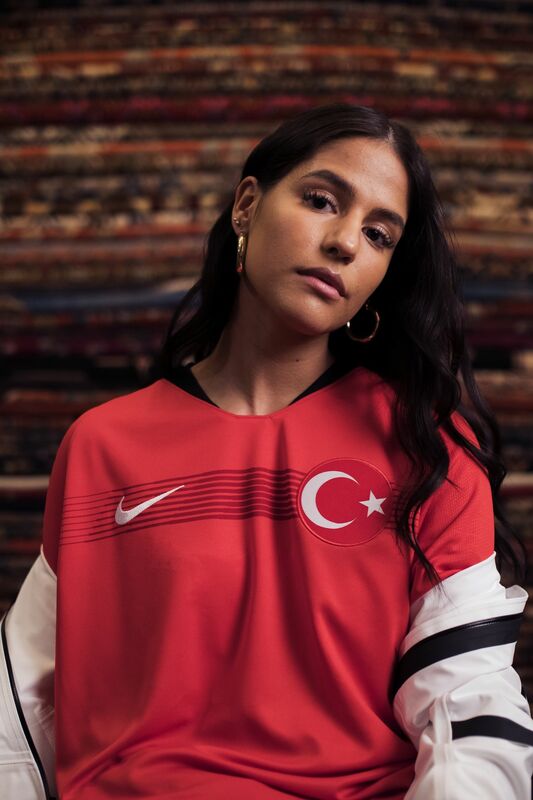 Having been a consistent and colourful presence in international football in recent years, Turkey has proved themselves a force to be reckoned with. 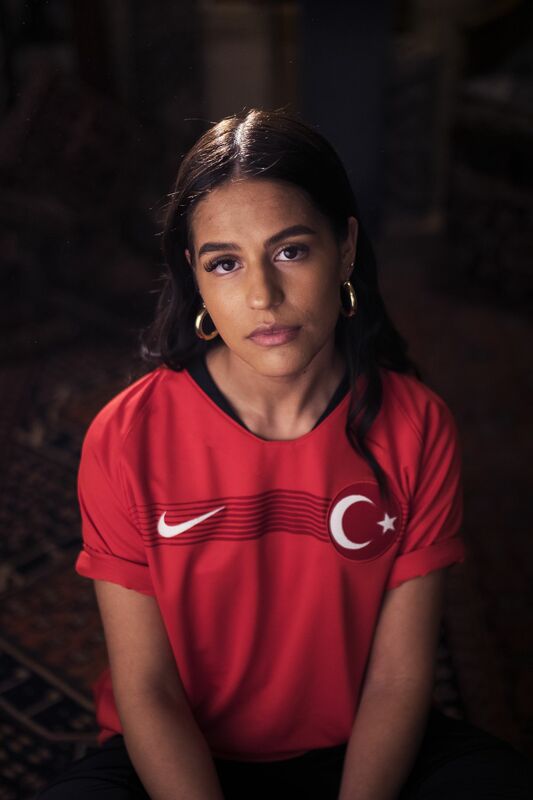 While the world stage will have to wait another cycle to see the Turks show their talent again, the federation is ready to prove themselves now. 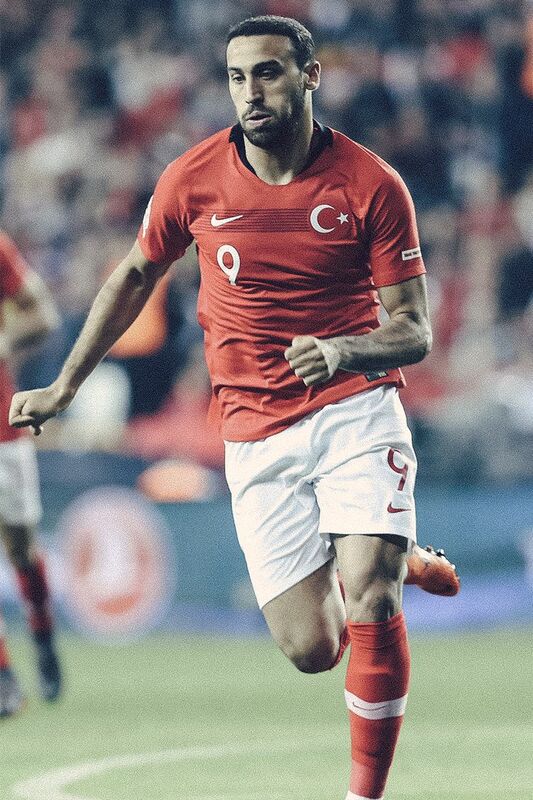 Stadium: Atatürk Olympic Stadium, Istanbul, Turkey.